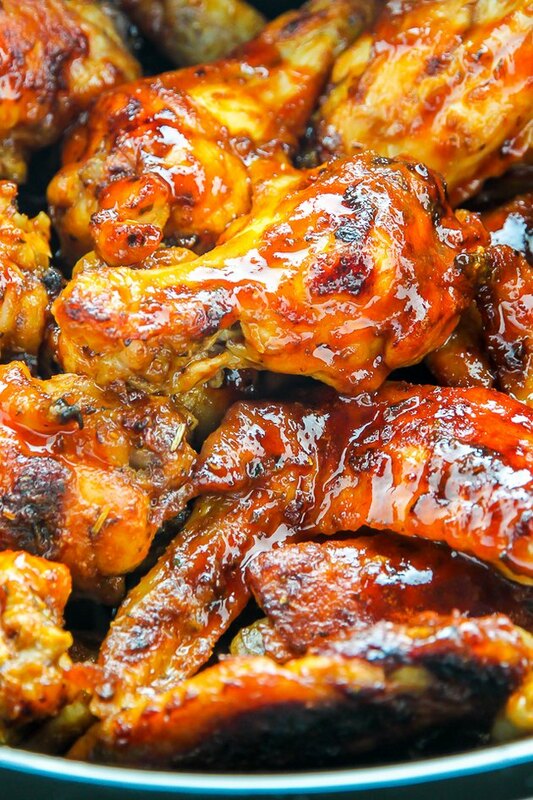 This may be the easiest wing recipe you ever make. All you do is add everything to the slow cooker, cook on high for one hour, and then quickly bake the wings right before serving. The results? 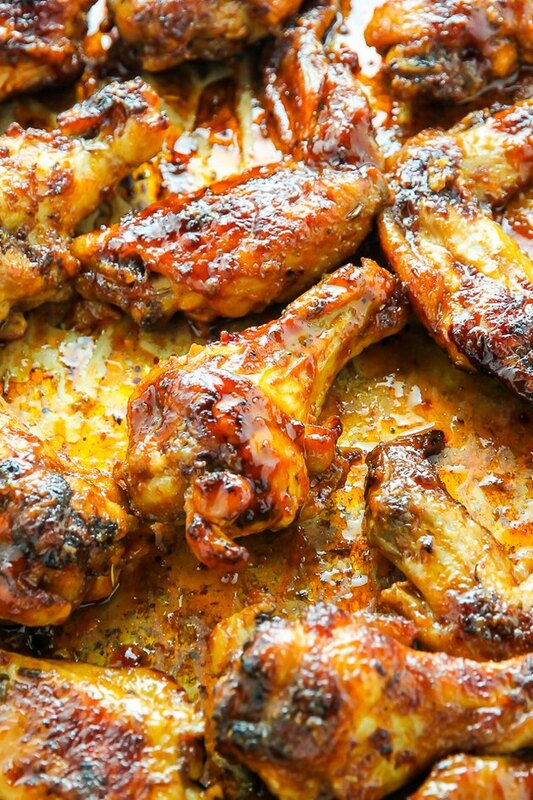 Juicy and unbelievably flavorful wings that are so tender they basically fall right off the bone. 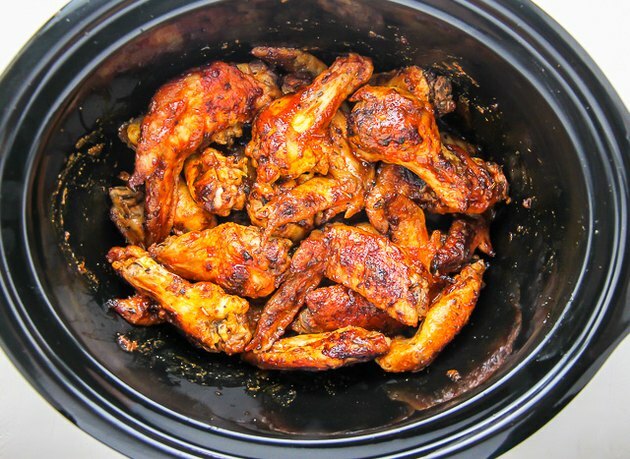 Place chicken wings in a slow cooker. 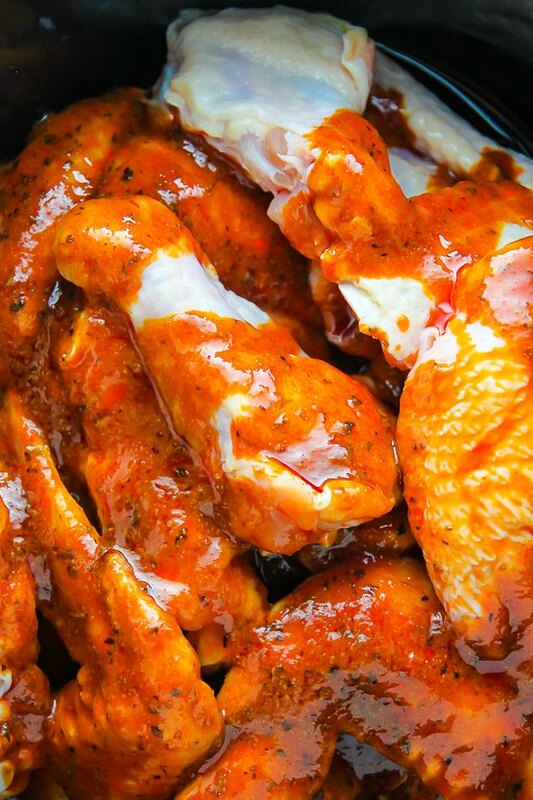 Pour 2 cups of buffalo sauce over the wings and toss to coat. Cook on high for one hour. After one hour, preheat oven to 400° Fahrenheit. Line a large baking sheet with tin foil. 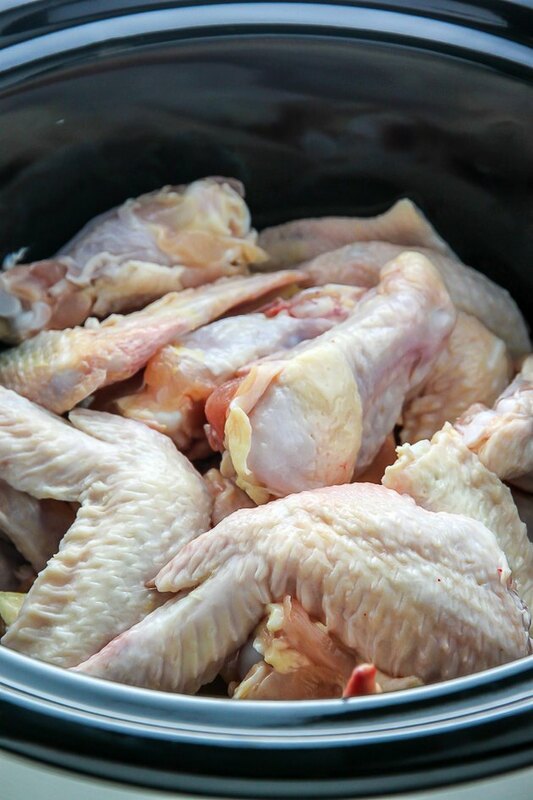 Arrange the chicken wings on the baking sheet, brush with remaining buffalo sauce, and bake for 30 minutes or until the skins are brown and crispy. Serve at once.